David is a faculty member in the Department of Architectural Engineering at Penn State. His fields of expertise include Sustainable Building Methods, Affordable and Sustainable Housing, Renewable Energy, Leadership and Change Agent Development, and Education for Sustainability. David currently leads multiple research, education and workforce programs focused on integrative methods to support the proliferation of renewable energy. He is currently working in multiple communities and settings in support of energy and sustainability initiatives including the Northern Cheyenne Indian Reservation, the Island of Roatan, Honduras, and the Navy Yard in Philadelphia. Beatrice brings to her clients 15+ years of experience grounded in a whole systems approach to organizational and systems change, strategic management, and leadership capacity development. As the owner of Soma Integral Consulting she designs and facilitates multi-stakeholder collaboration processes to creatively investigate and address complex socio-ecological challenges. In partnership with practitioners in the Design Built Environment, she delivers regenerative design and development services to communities, cities, and local governments that seek to become more sustainable and resilient. She has taught strategic management and systems thinking for diverse MBA programs and is currently an instructor for The Regenerative Practitioner Series offered by The Regenesis Group.. Spending over a decade of his life in SE Asia and working in seven different countries, has given Christian Shearer a unique perspective on the lives of the small-holder farmer. 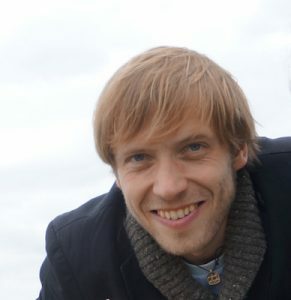 At age 24, Christian founded a permaculture education center in SE Asia, the Panya Project. As that project matured, Christian shifted his focus to his regenerative agriculture work with Terra Genesis International. 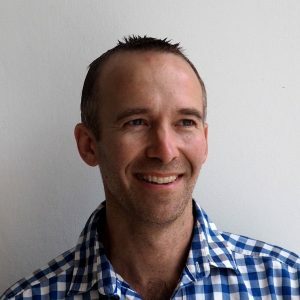 As Chief Operations Officer to TGI, Christian combines his whole-systems project management experience with the companies focus on the essential uniqueness of each company and each ecosystem. It’s become more and more clear that as a professional designer, his role is not to provide answers but to provide a space where the right questions can be asked. A self-proclaimed kale-powered supermom on 2 wheels, Alexa is a creative strategist with over 16 years of experience building and leading teams in public, private and non-profit spheres. A change leader with an MBA in Sustainable Systems, Alexa is skilled at seeing and moving the whole working of an organization, its clients/customers, and its effects on systems in ways that illuminate potential. She is currently leading the launch of a social enterprise in Vancouver, BC, Canada which is utilizing surplus produce and turning it into nutritious products by working with local partners and providing training and employment for persons with barriers to traditional employment. Zac has over a decade of diverse experience in the finance industry. As a vice president of the boutique investment bank Dahlman Rose & Co. (now Cowen & Co.), he helped build a trading group to a bank with over 150 employees. After acquiring his MBA from the Pinchot University, he acted as the managing director of a securities-based crowdfunding platform for Cutting Edge Capital, an impact focused law firm and consultancy that helps local businesses raise mission aligned capital. Gregory’s passion for creating healthy relationships through trade has lead him on a global journey to explore all phases of the value adding process from farming and agriculture through processing and manufacture to marketing to the end customer. Starting with farmers of important crops such as cacao and almonds, Gregory explores regenerative agriculture approached to their farming. Out of these ecosystem based farming approaches he has helped to grow an ecosystem of businesses and organizations dedicated to expressing the essence of a product through the entire value adding process. As CEO of Terra Genesis International, Gregory has grown a team with the capacity to support other business’s to succeed in exploring their leadership role in regeneration. Lisa is a teacher and living systems education consultant. She has worked in a variety of leadership positions in higher education, including ten years as Director of the Pennsylvania Space Grant Consortium, a state-wide NASA-funded research, education and outreach program. She is passionate about developing experiential learning opportunities and building partnerships between schools and their local communities. 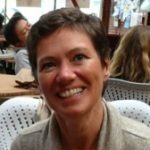 She has worked with numerous businesses and non-profits to deepen our collective understanding of and contributions to educating for a regenerative future. Lisa holds a BS in Aerospace Engineering from the University of Colorado and a PhD in Geosciences from Penn State University. 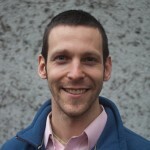 Russell is an ecological designer and living systems thinker based in Amherst, MA. 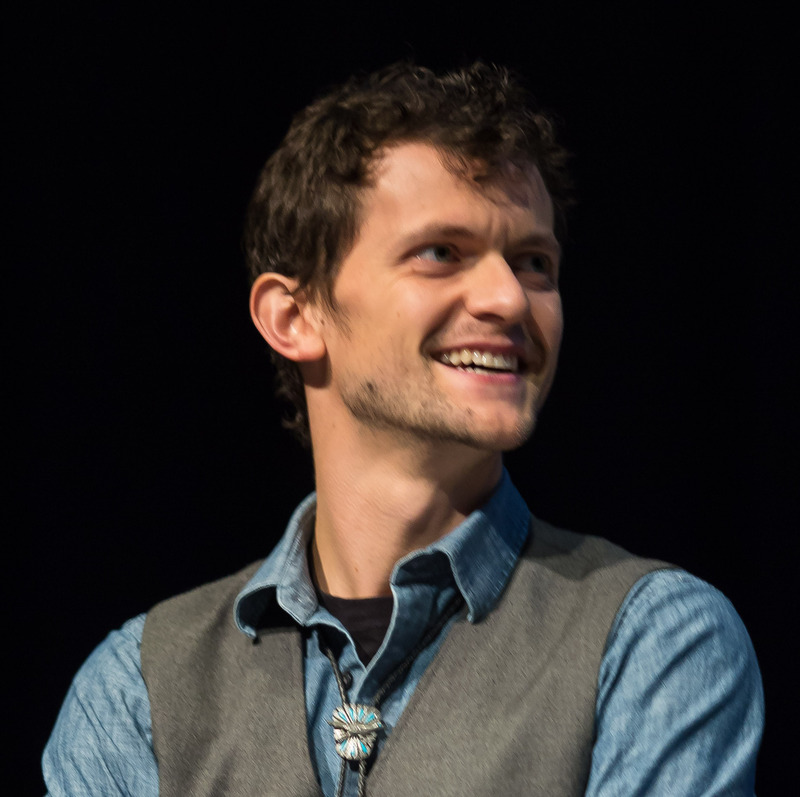 With a background spanning philosophy, digital design, GIS, program management, and leadership training, Russell brings a diversity of experience to his work in regenerative design and supply system development. His generalist skill-set enables him to thrive in diverse contexts. Most recently he has enjoyed working on multiple regenerative design projects in Barbados, and the northeast U.S., project managing supply system design projects with Terra Genesis International, and working to expand commercial chestnut production in the U.S.
Ethan Soloviev is an entrepreneur, farmer, and the Vice President of Research at HowGood.com. 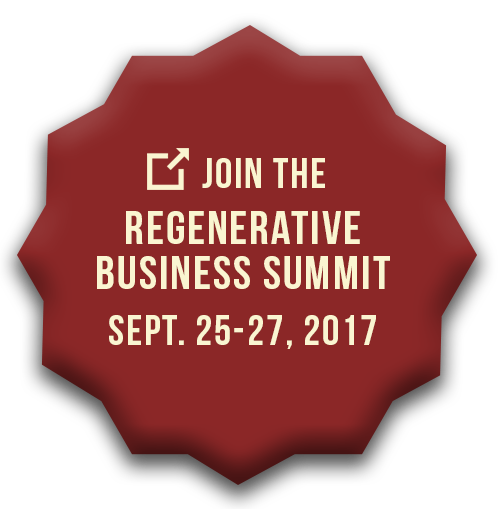 He is the author of Regenerative Enterprise, Regenerative Agriculture Redefined, and the Levels of Regenerative Agriculture. As a consultant for multinational and Fortune 500 companies, Ethan has helped reduce risk and implement regenerative agriculture systems across thousands of acres in 34 countries. Connor Stedman is an ecological designer, farm planner, agroforester, and educator based in the river valleys and mountain ranges of eastern New York and western New England. His work engages deeply with place, and how stories of land and people have shaped each other across time to create the conditions we work with today. As a designer and planner Connor seeks to realize the potential for farming to play a positive role in mitigating climate change and restoring ecological relationships so that all of life can continue to thrive, while also supporting the growth of profitable, viable farm and food businesses for the long term. He holds an M.S. in Ecological Planning from the University of Vermont and speaks frequently on place, climate change, and regenerative agriculture around North America. “Prepare to abandon all current thinking about what makes organizations great. Original, powerful, and persuasive, The Regenerative Business exposes the limited worldviews and minimal expectations that drive most organizations. In their place, it offers practical and insightful frameworks for creating “regenerative” processes, illustrated with successful and profitable real-world applications of these ideas. Promoting ways of seeing and being in the world that couldn’t be more timely or essential, The Regenerative Business details models that engage the whole person in the larger systems in which they operate.